Short-lived annual forming a flat rosette with very variable, lobed leaves. The flowering stem grows up to 30 cm tall from the rosette, and has small, white flowers and the very characteristic heart- or 'purse'-shaped seed capsules. Flowers White, 2.5-3 mm in diameter, with four small, white, undivided petals, and four green sepals half the length of the petals. Flowers on slender, spreading stalks at the top of the flower stem. Flowers Sep-Jan.
Fruit Distinctive heart-shaped capsules, 6-9 mm long, greenish-brown, on long stalks. Capsules split when ripe into two valves releasing many tiny pale brown seeds. Leaves Basal rosette leaves deeply lobed to entire, 5-20 cm long, narrowed towards the stalk. The arrow-shaped and toothed stem leaves have ear-like projections clasping the stem. The leaves, even on small seedlings, have scattered, star-shaped hairs, visible with a hand lens. Stems Erect, thin, branched, 15-30 cm tall. Gardens, footpaths, cultivated land and bare ground. 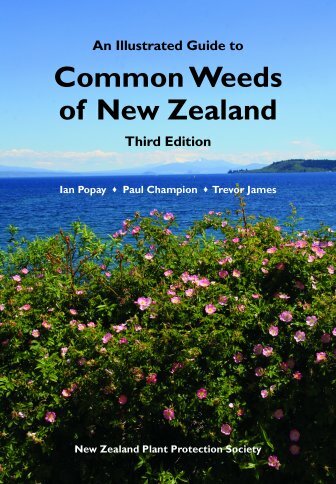 Common throughout NZ and the offshore islands. Originally from Europe. Very common in cultivated soil everywhere in NZ, more common in winter, but can germinate and grow at any time of the year if moisture is adequate. 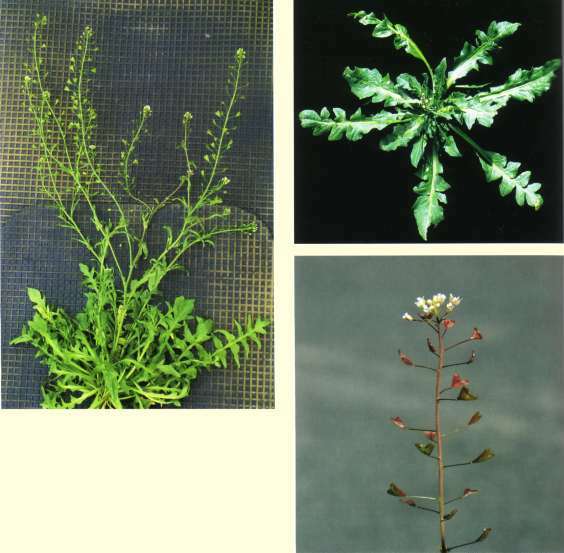 The plants are commonly infected with a white rust fungus. Shepherd's purse is apparently renowned among herbalists for its ability to check bleeding. Capsella (Lat.) = little sachet; bursa-pastoris (Lat.) = shepherd's purse, referring to the distinctive seed pods.